Call for a home visit on advice and an instant quotation. NOW TAKING ORDERS FOR JANUARY THROUGH TO APRIL . 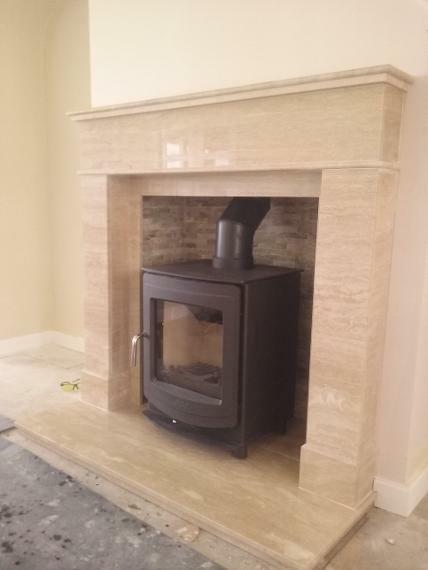 All the pictures featured on our website are of actual fireplaces and work carried out by Dalisa Fireplaces. Dalisa Fireplaces, putting the customer first. We are now on Facebook & Instagram. DUE TO ONLINE FRAUD DALISA FIREPLACES WILL NEVER GIVE BANK DETAILS TO CUSTOMERS VIA EMAIL TO PAY ANY OUTSTANDING BALANCES. PLEASE CALL US DIRECT TO DISCUSS PAYMENT DETAILS. Dalisa Fireplaces offers customers the opportunity to have the wood burner they have always dreamed of at a fraction of the cost of other competitors. With soaring energy prices now is the time to seriously consider moving over to a different heat source, in the form of wood and solid fuel. Not only is it cheaper but its also better for the enviroment. Dalisa Fireplaces will give you your own unique bespoke fireplace and our promise is to beat any genuine quote. Site survey, removal of old appliance and capping off any existing supplies, ie gas & electricty. Opening up chimney breast to take new stove, replacing fireplace lintel and plastering inside the chimney using a two coat sand and cement render. 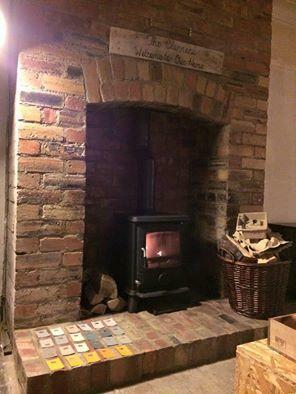 We can also finish the inside of the chimney breast in a face brick slip. Finishing the outside of the chimney breast in a finish plaster. Other personal touches to the customers requests added, ie, oak beams above opening, hearth choices, natural stone, slate, granite, marble & tiled. 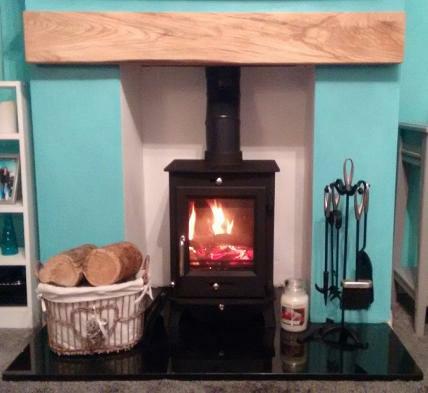 Stoves fitted by fully qualified HETAS engineers.